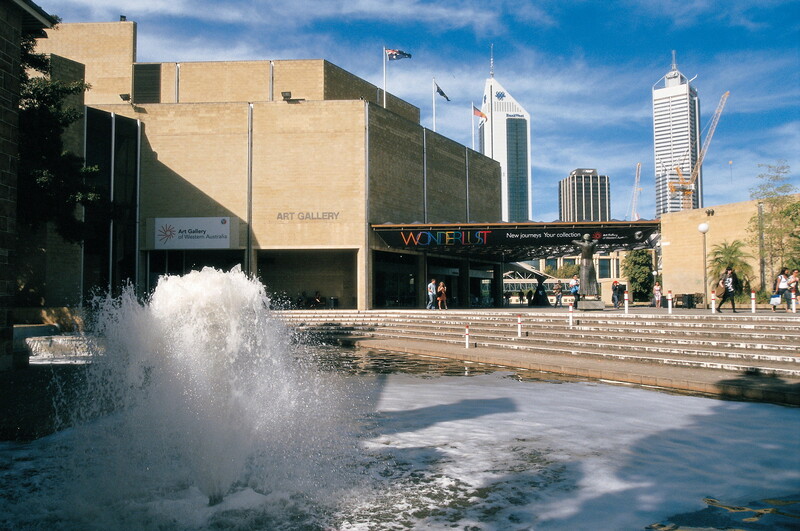 See Western Australian art and design from the 1820s to the present, including Australian indigenous art and contemporary international art at Art Gallery of Western Australia. The art collection includes over 15,000 works. Be inspired by works of Matisse and Frida Carlo or contemplate Laurie Anderson’s self-playing violin. Every year, an exhibition called “Year 12 Perspectives” showcases prints, paintings, and sculptures. The main gallery is housed in the Jubilee Building. 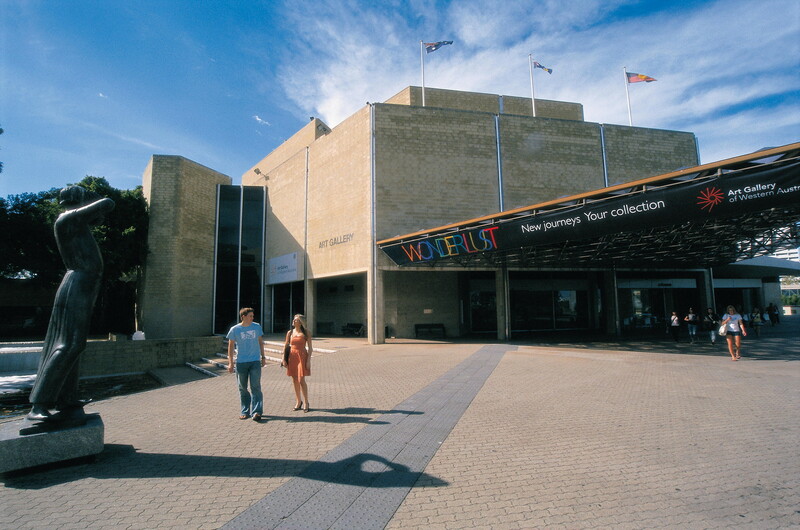 The adjacent Centenary Gallery building was formerly the Police Courts building. 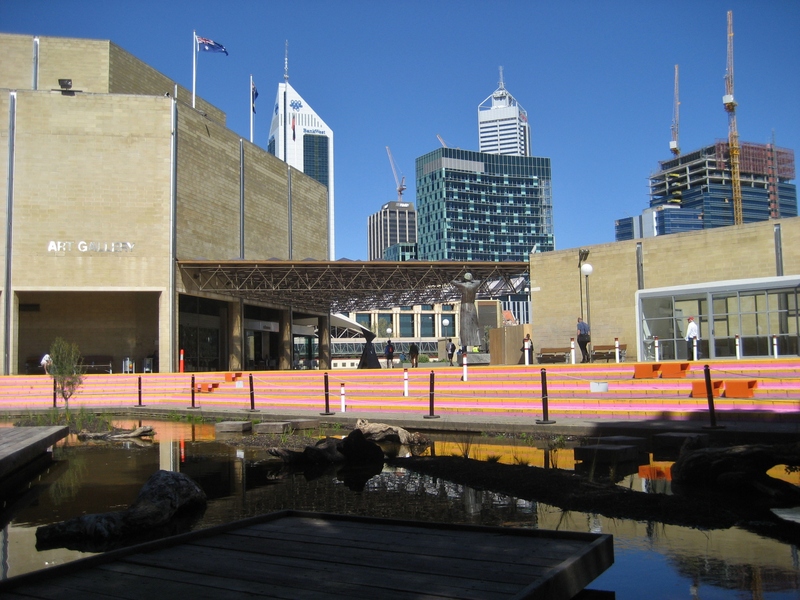 Use our Perth online trip itinerary builder to add Art Gallery of Western Australia and other attractions to your Perth vacation plans. One of the best places to visit in the city. Ground floor focuses on contemporary art and the latest in the local arena. Top floors offer art pieces tested by time. A nice flow overall. There's also space for private/corporate events. Attentive team on the ground. Has a very good shop and cafe withing the master building. Very close to other attractions. 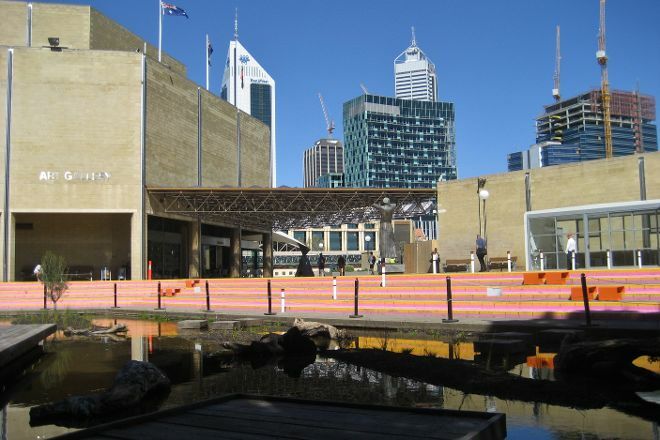 Great place to see some awesome art from across Australia and some from much further afield. Great place to bring kids and get them away from screens for a time...although there are some exhibitions that contain screens. Definitely worth visiting for some relaxation.